Launched in 2013, the Grenadian Citizenship by Investment Programme affords individuals and immediate family members the opportunity to become citizens of Grenada. This is one of the most popular second citizenship programmes, not only because it has one of the lowest investment requirements, but also because Grenada is a dream destination. Aside from offering an enviable island lifestyle, Grenada also offers citizens and residents social and political stability, excellent tax advantages and an established investment environment. Adding even more to Grenada’s appeal is the fact that it is amongst the safest island nations in the Caribbean. National Transformation Fund (NTF): The NTF is responsible for funding government-sponsored projects in Grenada. Approved Project in Grenada: An Approved Project is ‘a project that is approved by the Minister following the review and recommendation of the Citizenship by Investment Committee’. 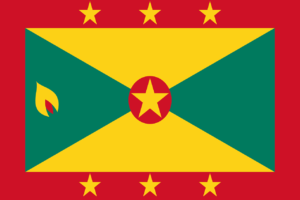 The mission of the programme is creating economic growth for Grenada, creating new, sustainable employment opportunities, training of the labour force and the broadening of skills, while preserving the prestige, honour and value of Grenadian citizenship through a strict invitation and vetting process. Applicants opting for the NTF route must contribute at least USD200,000 to the Fund. Applicants opting for the Approved Project route must invest at least USD350,000 in the current government-approved project. Grenada, known as the ‘Isle of Spice’, is a small island nation, comprised of the island of Grenada and its sister islands, Carriacou and Petite Martinique. The estimated population for Grenada in 2018 is 108 339. The islands are unspoilt and exotic, with tropical rainforests, golden beaches meeting cobalt blue oceans, and skylines dotted with towering mountains. Adding to Grenada’s charm is its people. Grenadians take pride in their culture and traditions, and are known to be friendly, helpful and welcoming. This mix of authentic Caribbean island life coupled with a modern lifestyle and amenities make Grenada the perfect place to live and play. 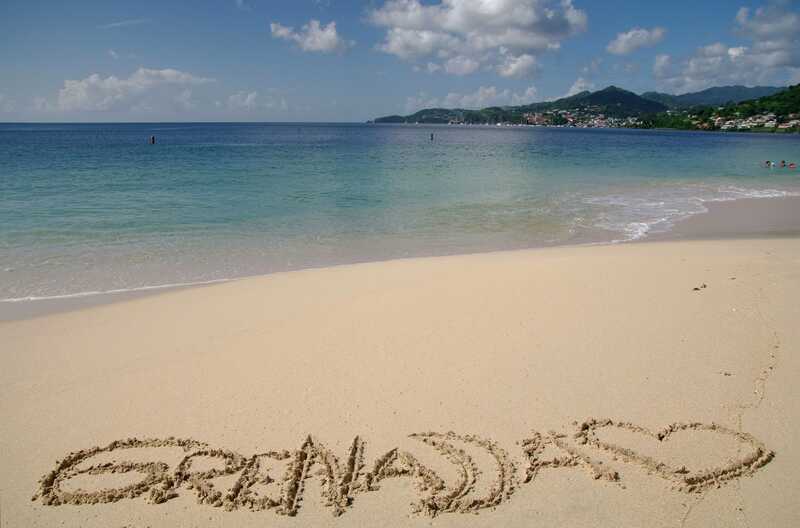 Grenada enjoys a tropical climate 12 months of the year, as can be expected from a Caribbean island. Temperatures rarely dip below 23˚C and highs averages at 28˚C. The dry season is between January and May, while the rainy season is from June to December. Those with families will be pleased to learn that Grenada values education and, as such, education is free for children between the ages of 5 and 16. The education system is based on the British model with pre-primary, primary and secondary school levels. The main tertiary education provider is the T.A. Marryshow Community College (TAMCC), which is a merger between eight institutions offering teaching, vocational, medical and agricultural training and education. St George’s University (SGU), established in 1977, is a private university which has Schools of Medicine, Veterinary Medicine, Arts and Sciences, and Graduate Studies. The University’s programs are accredited and approved by many governing bodies, and it has attracted students and faculty members from more than 140 countries in its lifetime. More than 17 000 students have graduated from SGU since 1977! Adding to the University’s prestige is the fact that it’s affiliated with education institutions worldwide, including the UK and the USA. Grenada can boast that it has one of the best healthcare systems in the Caribbean. In total, the three islands have 36 public health facilities, four private hospitals and four public hospitals, with General Hospital in St. George’s being the government’s premier facility. Grenadians can access doctors, dentists, and optometrists through these various public and private institutions. Keeping in touch with the rest of the world is easy in Grenada, as Grenadians enjoy fast internet, mobile, roaming and other data services. Almost all hotels and many restaurants offer Wi-Fi to patrons and most yacht marines have Wi-Fi setups for those docking there. Grenada’s economy has traditionally relied heavily on agriculture, but in the last 20 years this has shifted to the provision of services. The country exports various products, ranging from nutmeg and cocoa to fish and fruits, to numerous countries around the world, such as the United States, Switzerland, Germany, the Netherlands and Canada. The tourism sector has shown marked growth in recent years, with Grenada continuing to increase its share of Caribbean tourism. Much of this growth is due to foreign direct investment, as foreign investors choose to put their money behind Grenada’s growing popularity with visitors from across the world. Grenada’s currency is the Eastern Caribbean Dollar (XCD), which is pegged to the United States Dollar (USD). Most businesses and commercial operations accept payment in USD but change is always given in XCD. The Maurice Bishop International Airport. This is Grenada’s main airport and situated on the main island. The Lauriston Airpot, on Carricacou. Numerous ports connect Grenada to the United States, Europe, and other Caribbean ports. Grenada’s road network spans more than 1100 kilometres. All corners of the main island can be reached from its capital, St. George, in less than two hours. The mission of the National Transformation Fund (NTF) is transforming Grenada’s economy into a diverse, independent and prosperous one. For this reason, the NTF finances numerous projects for the benefit of several important industries, including tourism, agriculture and alternative energy. Should you choose to gain Grenadian citizenship through the NTF route, you must make a once-off, non-refundable financial contribution to the programme. Suitable for: Individuals who would like a second citizenship for themselves and their family. Validity period: Citizenship granted through the Citizenship by Investment Programme is valid for life and is passed on to future generations by descent. Please note: You may immediately apply for citizenship or first apply for permanent residence and apply for citizenship at a later stage. Family of more than four: USD200,000 plus USD25,000 per additional dependent child after the third dependent. When obtaining residency through the Approved Project in Grenada programme, you invest in a government-approved project. The current approved project is real estate development in the tourism industry, such as luxury hotels, villas and resorts. Grenada’s tourism industry has seen significant growth in recent years and the government wants to build on this. Please note: You have to keep the real estate you invested in for at least three years subsequent to gaining citizenship. Suitable for: Individuals who are looking for second citizenships for themselves and their families, but who are also looking for opportunities that’ll yield high returns. Lower investment requirement than the citizenship programmes in St. Kitts and Nevis, Antigua and Barbuda. The application process is fast and efficient. You only wait approximately three months from submission to receive your citizenship. No interview, education or management experience is required. 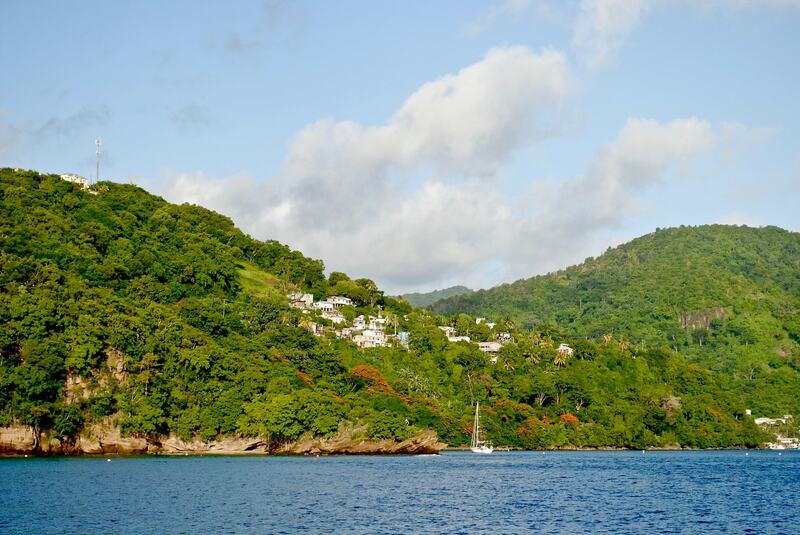 You don’t have to live in Grenada before or after you obtain citizenship. This in stark contrast to the Citizenship by Investment programmes of other countries. For example, Portugal requires that you live in the country for at least 7 days a year, Malta wants to see a genuine link to the country, and the UK requires that you are in the country for at least 50% of the time. 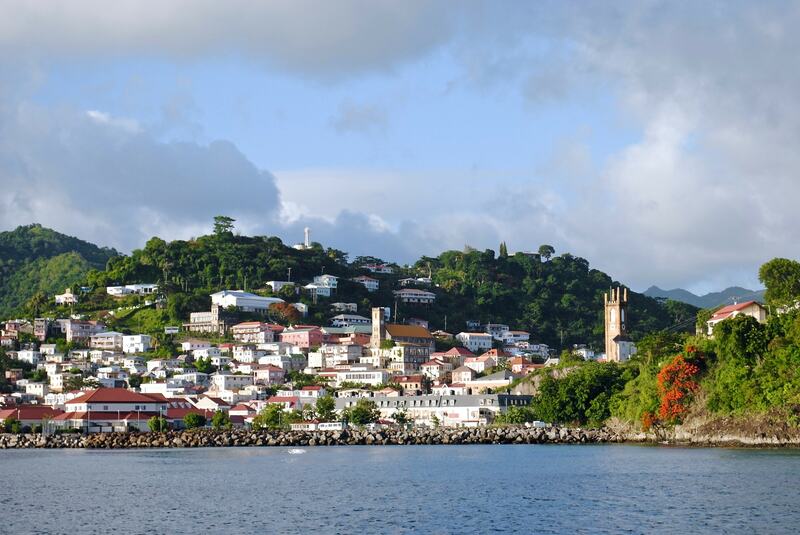 Grenada offers a well-known, stable and established investment environment. It is the only Citizenship by Investment programme which holds an E-2 Investor Treaty with the United States, allowing Grenadian nationals to enter and work in the US. Confidential application process. No information is disclosed or exchanged with other government bodies, except when due diligence checks are carried out as part of the proces. You have the same rights as any other Grenadian citizen. This include the right to live and work in Grenada plus all the rights associated with membership of the Caribbean Community (CARICOM). You’re allowed to hold dual citizenship. Citizenship may be extended to family members such as spouses, dependent children and dependent parents. Children and young adults may obtain preferred access, and in some cases grants, to top schools and universities. Social and political security, reinforced by Grenada’s United Nations and Commonwealth of Nations memberships. 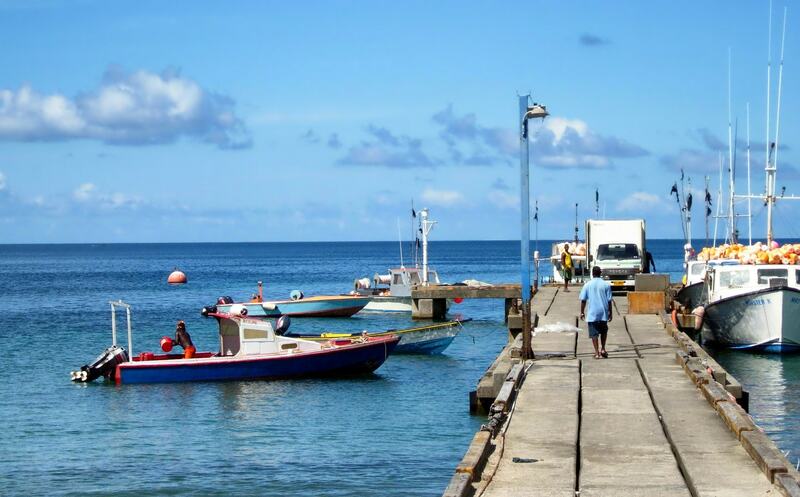 Great weather all-year round, a vibrant island lifestyle and a welcoming local community. Plenty of opportunities for both adventure and relaxation. Grenada has many wildlife attractions, interesting marine life and national parks as well as super-yacht marines and beautiful little towns to explore. Grenada has no foreign income, wealth, gift, inheritance or capital gains tax. There are no restrictions on the repatriation of profit and imported capital. Trading happens duty-free in the Caribbean. Grenada offers attractive incentive packages, including but not limited to corporate tax incentives, full exemption from import duties, tax relief benefits, and export allowance. You can travel to more than 115 international and Commonwealth countries without visa restrictions. These include the UK and all other EU countries as well as important business hubs such as Singapore, Hong Kong and the Republic of China. Provide false information on your application form. Have, at any time previously, been convicted of an offence, in any country, for which the maximum custodial penalty for the same or similar offence in Grenada is in excess of six months imprisonment. The only exception would be if you received a free pardon. Are the subject of a criminal investigation. Are involved in any activity likely to tarnish Grenada’s reputation. Have been denied a visa to a country with which Grenada has visa-free travel and have not subsequently obtained a visa to the particular country. Are considered to be a potential national security risk to Grenada and its people, or any other country. Have enough funds to make the required investment. The source of the funds must be legal. You can expect the Grenadian government to subject you to strict due diligence procedures, because the government wants to ensure that all requirements are fully adhered to. A medical certificate, indicating that you, i.e. the main applicant, and your family members are free from communicable diseases and in good health.